Home / Our Work / KOJI. Soft drink startup to a lucrative sell out in 4 years. Soft drink startup to a lucrative sell out in 4 years. Luke of Future Drinks set out to bring a new type of soft drink to the UK market. He was passionate about the unmet need of tasty soft drinks that could be enjoyed by adults without losing teeth and getting fat! His startup business took an unexpected turn in the financial crash but that actually resulted in a new opportunity, some very efficient business scaling and building a brand and business that a key competitor wanted to buy. Luke was working in the brewing business in Germany when he came across a product that stopped him in his tracks. A byproduct of the brewing industry, Bionade was an organic fruit soft drink that pushed at an open door by being additive free, before so many others joined them at that particular table. 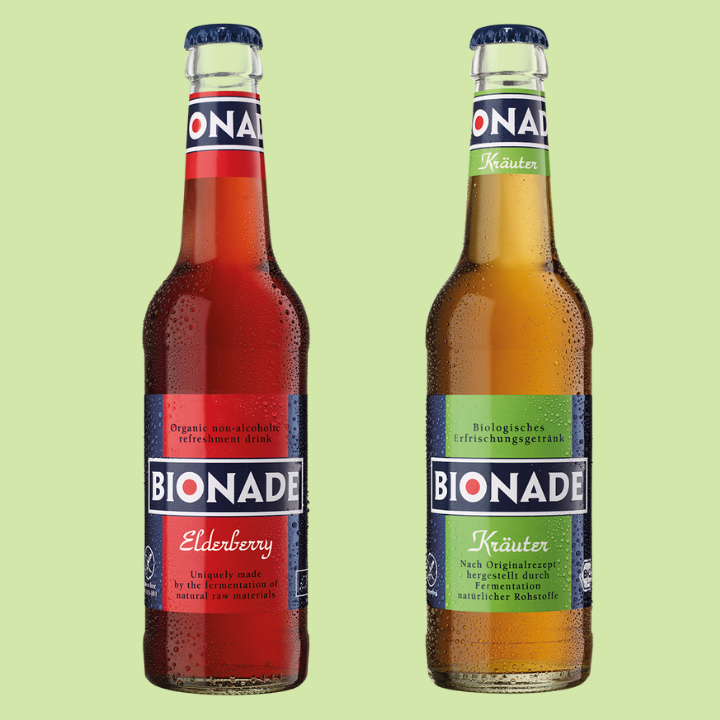 Future Drinks wanted to bring Bionade to the UK market. Luke had invested a lot of time, energy and cash into trying to bring Bionade to the UK but the 2008 financial crash put paid to that. The brand’s German owners felt that the UK was a risky market to launch a challenger brand into. In a time of financial uncertainty, they felt more comfortable holding the share they already had in the European market in Germany, France and Spain. This challenge made Luke think about what the UK market really needed, he found a business partner and started researching the domestic market to identify what the British soft drink consumer might want. Consumer research crucially revealed the UK market wanted a product that was elegant, feminine, sophisticated, created by experts and delicious without being sweet. 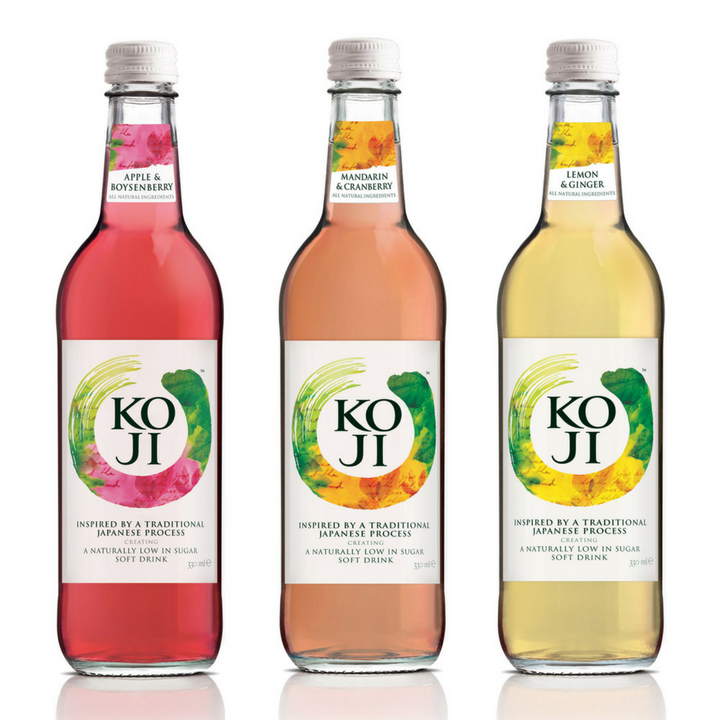 Our traditional production methodology gave us an authentic Japanese heritage which was our ‘reason to believe’ and is how we landed on the name “KOJI”. You can read the brand creation case study here. The all important Information Memorandum (IM) was then written – a document that was crucial in landing investment as it highlighted the most important aspects and opportunities the investment offered. 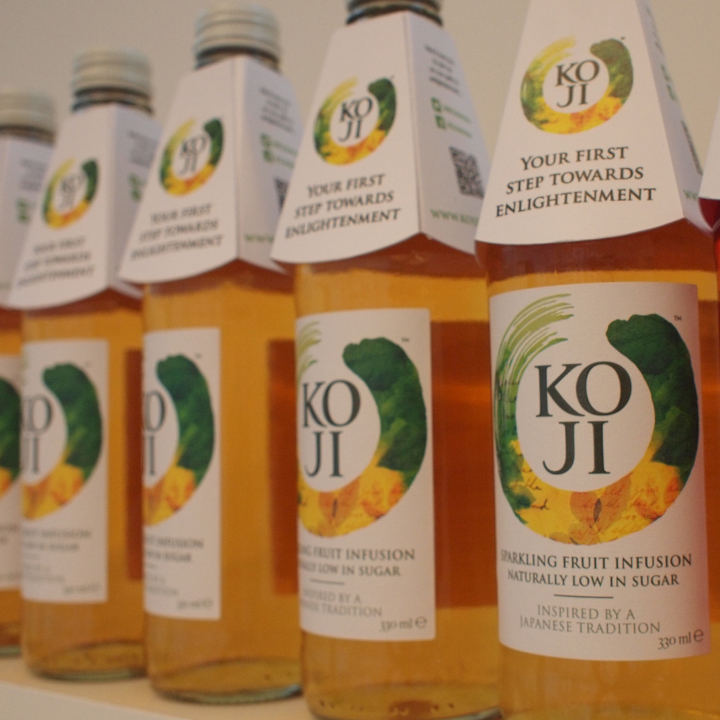 With the IM in hand and strong branding, Luke quickly found investors who were willing to take equity in the brand and bring KOJI to the shelves of the UK on and off trades. Crucially, the investors were patient, gave killer advice and ensured Future Drinks delivered the sharpest set of management accounts that a startup could produce. We created a brand with true appeal and shelf stand out, and most importantly a drink that foresaw the oncoming sugar tax on carbonated soft drinks. After 4 years of successful trading Future Drinks were able to sell the business to a competitor. During the KOJI journey Luke often wished there was someone to turn to for expert advice and a practical helping hand. And that’s why he’s launched Reach Accelerator which offers business planning and fundraising for growing startups. 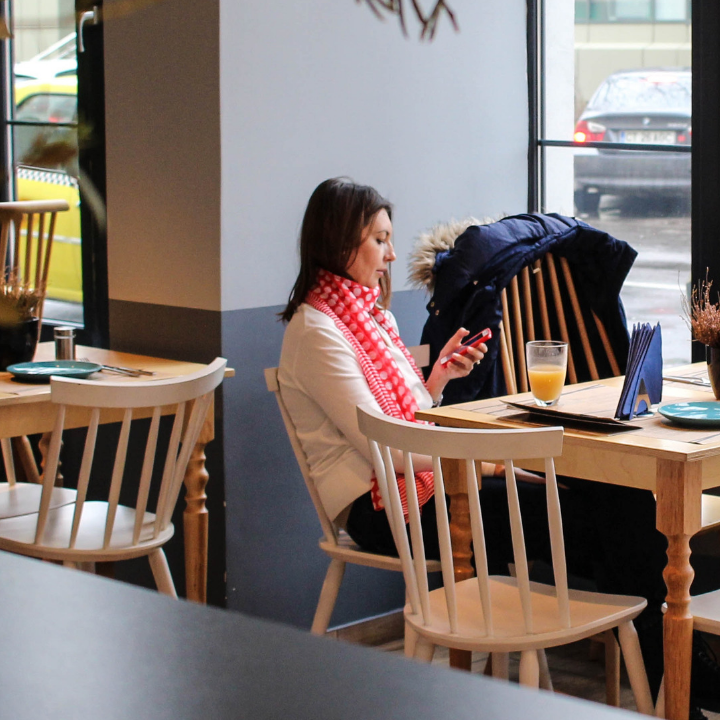 Listen to your audience – do your research, know your customer better than anyone else and give them what they want. Carving out a unique market proposition and communicating this though branding was a hugely valuable part of the business. 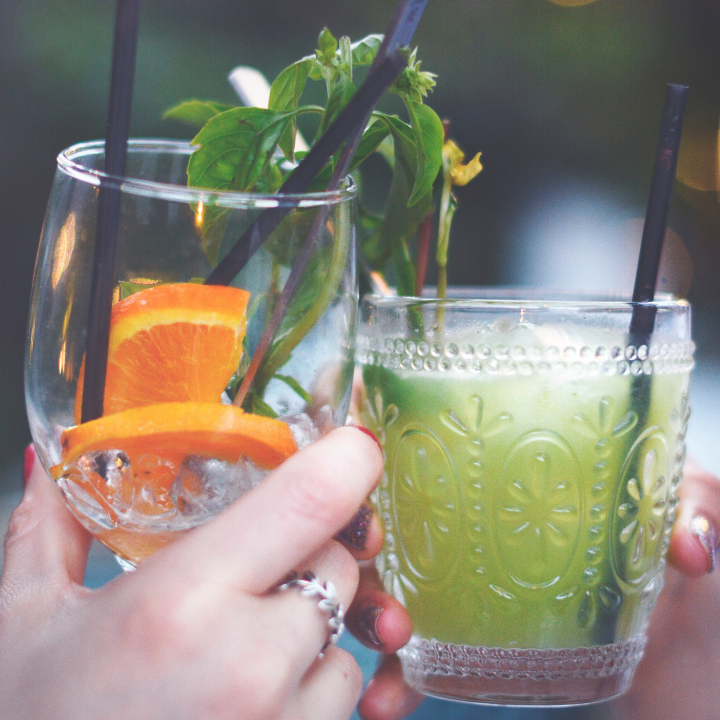 Know your endgame – the Future Drinks team never wanted to head up a multi-million pound soft drink business, so although tempting to continue developing the business, selling was the right choice.